"The Aston Martin V8 Vantage S epitomises every attribute of the V8 Vantage and pushes the driver experience beyond what we have offered before," says Dr. Ulrich Bez, CEO of Aston Martin, "It combines dynamic exhilaration with all the charming finesse, beauty and practicality already associated with the Vantage range." "With every new model we continue to evolve and enhance our VH architecture," said Aston Martin Product Development Director, Ian Minards. 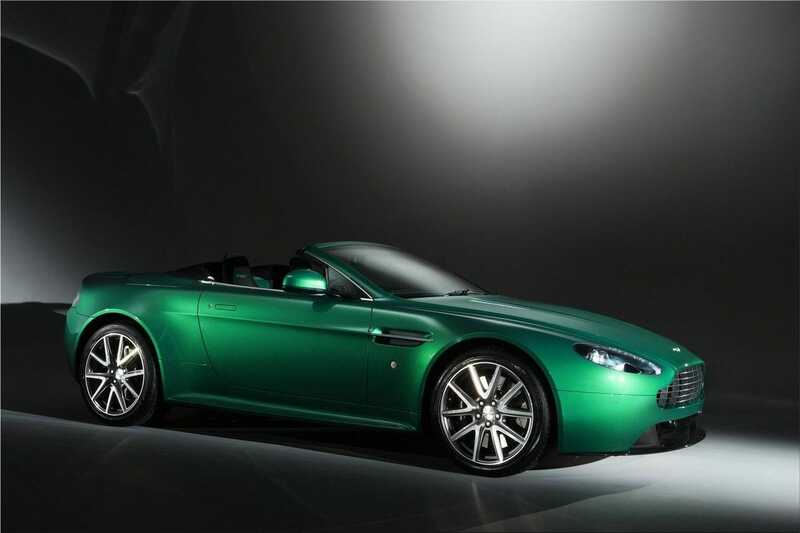 "The engineering team at Gaydon looked at every single performance attribute of the V8 Vantage, from engine and transmission to suspension, steering, brakes and tyres and considered what was required to make this car deserving of the coveted 'S' badge. 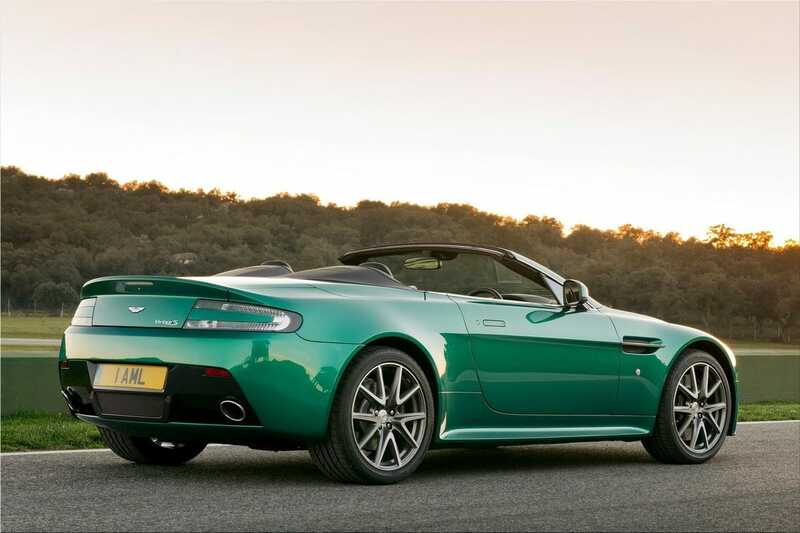 The result is a pure driver-focussed package that, in both the coupe and Roadster form, exploits and emphasises the sporting nature of the iconic Vantage."